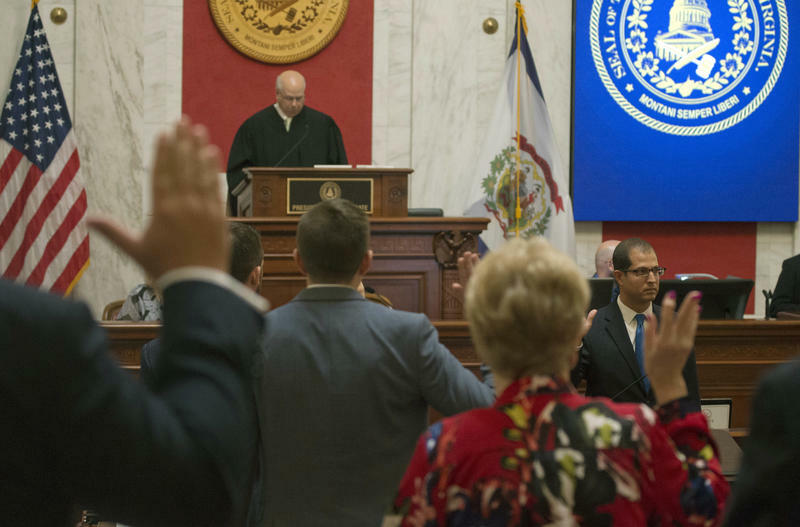 A group of judicial stand-ins representing West Virginia’s Supreme Court was hearing challenges Monday, Sept. 24, to GOP Gov. 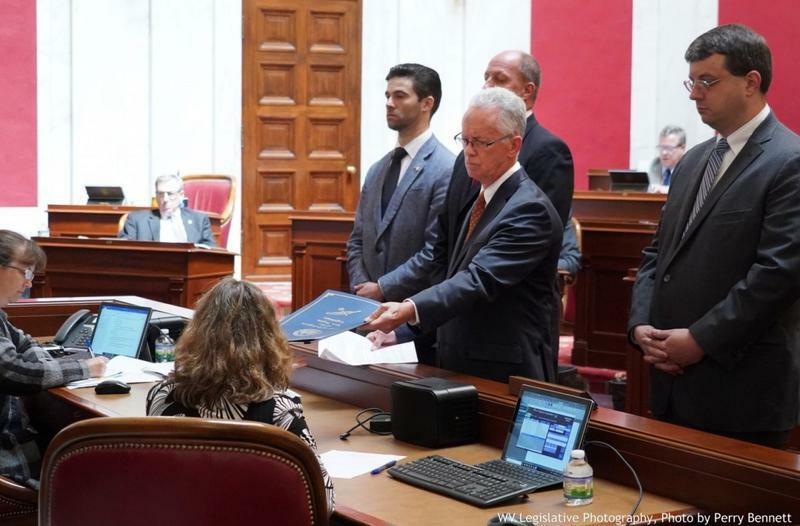 Jim Justice’s appointments of two Republican politicians to replace two departed justices. 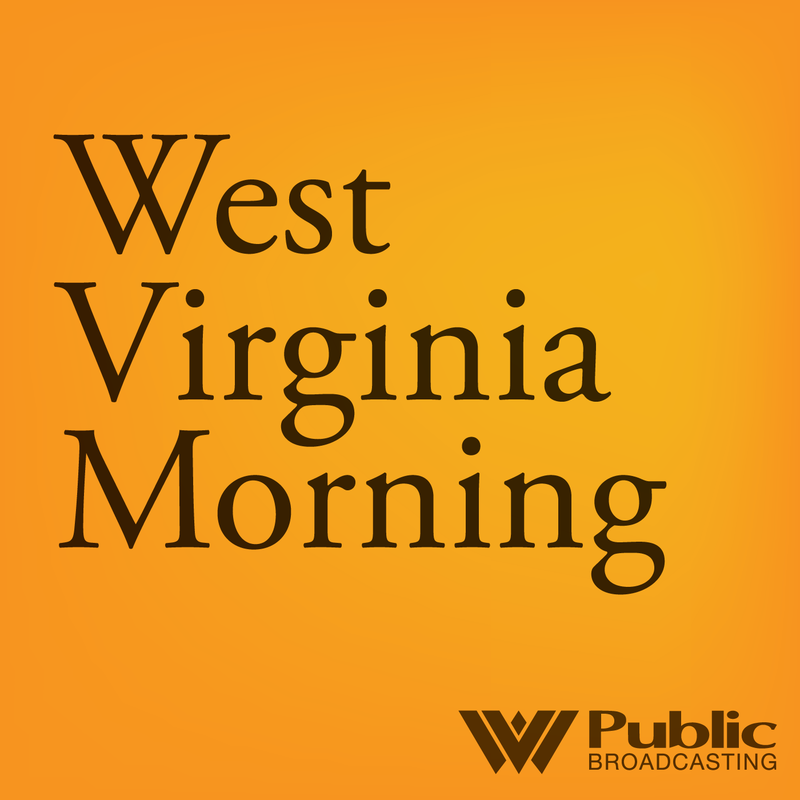 On this West Virginia Morning, state lawmakers have resumed hearings on the possible impeachment of one or more state Supreme Court justices. 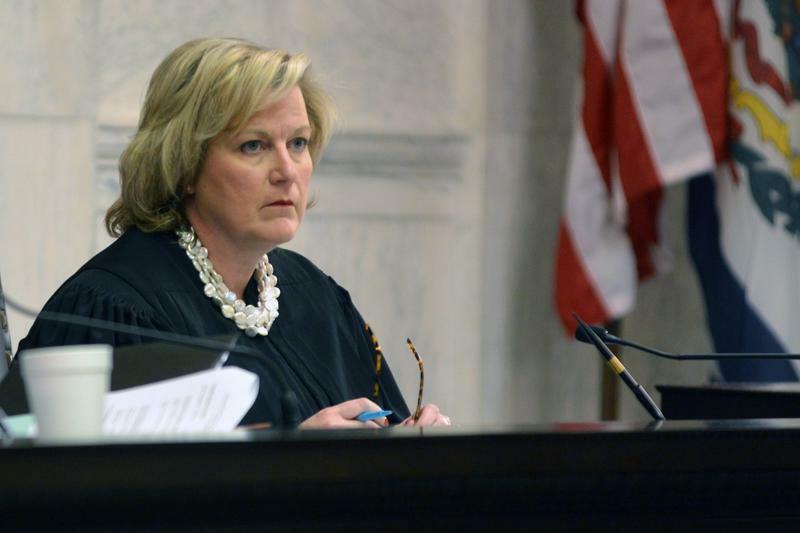 Members of the House Judiciary Committee heard testimony Thursday from four current employees of the court -- focused mainly on suspended Justice Allen Loughry. Senior reporter Dave Mistich talks about the third day of testimony in these impeachment investigations.